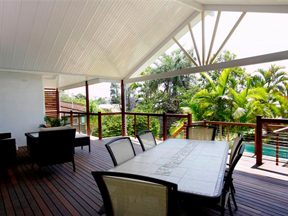 Transform your outdoors with Brisbane's leading patio builder. 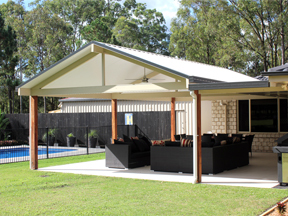 We’re a family owned Brisbane patio design company specialising in patios, decks, carports, room enclosures & all home renovation services! 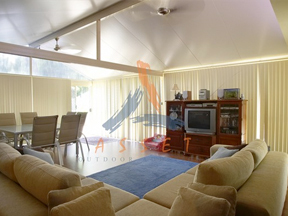 Asset has your patio needs covered! Have you been longing to update your home, add a room or looking for a new outdoor living & entertainment area but not sure if it is affordable or even where to start looking? Well look no further! 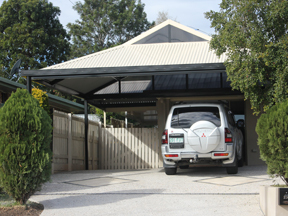 Asset Outdoor Additions can offer you the complete renovation solution. 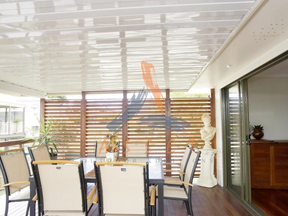 Our highly trained patio design consultants visit with you in home, at a time that suits you, and work with your ideas to develop the perfect design that will not only enhance your most valuable asset, your home, but meet your budget requirements.